From fitness trackers and home workouts streaming to fitness games there is no denying that the Health and Fitness industry is shifting gear into digital. With number of fitness apps growing exponentially it is clear that there is no going back any time soon. Weather this trend is driven by users or by brands is another question to ponder upon but one thing is for sure Fitness has gone digital! 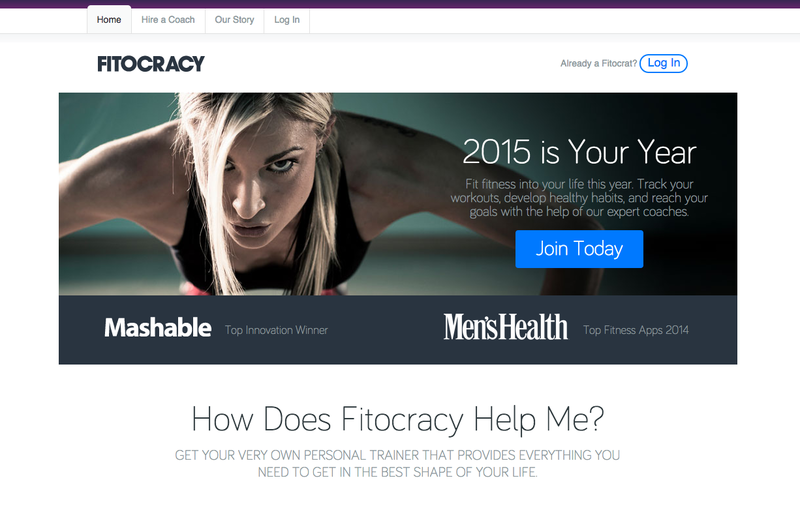 If you are into Hiit, Yoga, Boxing, Running whatever your choice of workout online is the new destination to find it. Though the recent report from ACSM clearly shows that we still do enjoy a good, sweaty workout it is where and how we do it that seems to be changing. The combination of consumers who want more for less instantly and the availability of technology that can support that is what I think would see this trend boom in 1015. So what does this shift to digital look like? About 3.3 million fitness bands and activity trackers were sold between April 2013 and March 2014 in the U.S. according to the NPD Group. Add to this other wearables such as smart watches and in addition using our phones too to track fitness, the trends is showing no signs of slowing down. But, numbers are already coming in from last year showing one third fitness bands abandon rate. There are even recent studies that show fitness bands can incorrectly estimate number of steps by up to 22.7% while phones only get it wrong by, at most, 6.7% Still regardless of the numerous articles on how inefficient they are Fitness Tracking is a trend that will continue to be strong during 2015. From Jawbone and Misfit to Fitbit and Withings Activité, there is a bracelet for every pocket, type of activity and personality. These little helpers can count steps, track sleep patterns, monitor heart rate, sync with apps that help us eat better, burn calories, track progress, set goals, stay motivated etc. And even if you don’t actively reach out and buy one, your gym might. Virgin Active for example offers its members smart wristbands so they can keep track of their workout history. 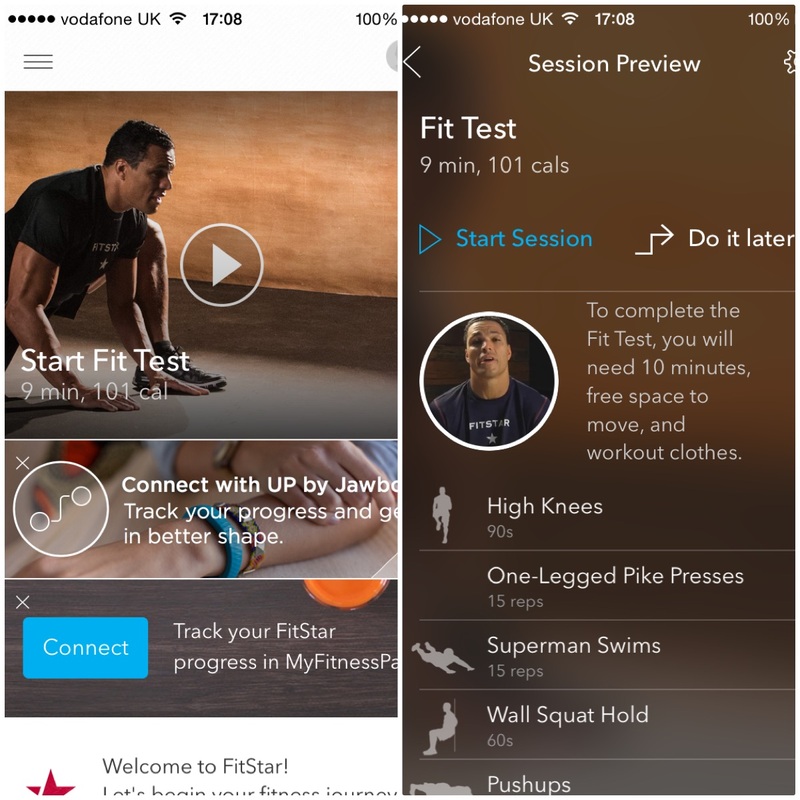 HiiT is a top fitness trend for 2015 and apps such as the 7Min workout are growing their fan base rapidly. It seems we want to work out less but with higher intensity, get results faster and within the comfort of our own surrounding if possible. Sounds crazy? Well, try for yourself and see if it works for you. Here are few ideas for those who want a personal trainer but don’t feel like going too far to find it. Remember the Wii Fit board that promised you a perfect yoga posture ( I even remember the advert)? How about all the different sports games you could play with your friends and family? If you are very much into setting up goals, collecting points and compete for the top spot then this new trend is right up your street. 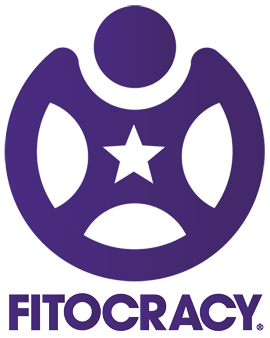 Bringing the game factor into digital fitness Fitocracy’s mission is to make fitness a more fun, more addictive experience. 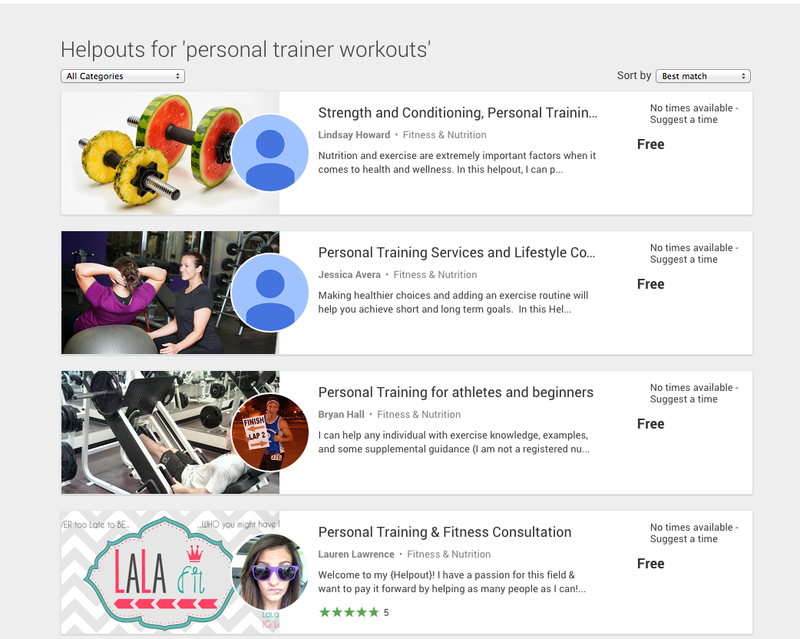 In addition to that you can also set reps, workout duration times and then when you are done you can also rate workouts. If you need the extra support you can search for a personal trainer who can give you that extra push you need or be there for advice. I hate running, I really do, not because I find it a difficult exercise but because I find it extremely boring exercise especially if it is on a running machine. BitGym provides a great solution to people like me – it turns the running machine into an interactive trail of your choice. Depending on your mood you could be running through mountains or cities, deserts or exotic places, your choice. 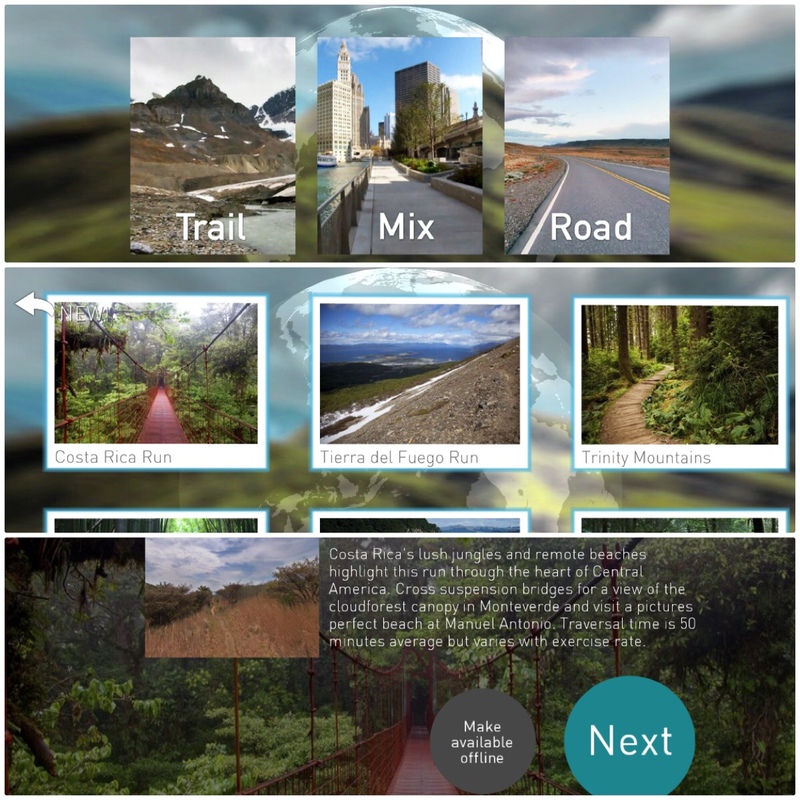 Each tour can be streamed instantly or downloaded locally for use at the gym weather you want to trek, walk or bike you can choose from a large library of speed-interactive exercise tours. 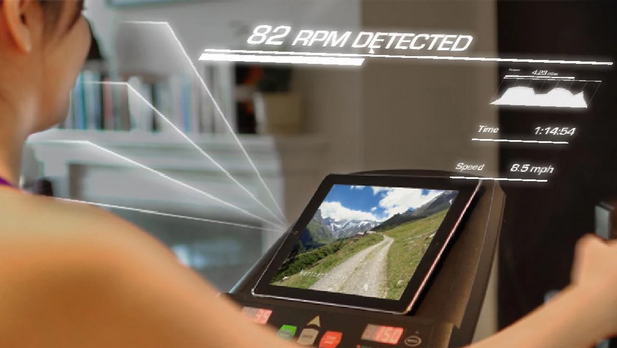 BitGym works on any bike, elliptical or treadmill. All your need is a phone or tablet as it tracks your exercise speed by using the front-facing camera on your device. With a lot of us working more and commuting for longer it often feels there is no time to exercise. Naturally we turn to the internet to find help and advice. Online training is really popular not only because of its flexibility but also because it is a cheaper option compared to a gym membership or PT sessions. There are a number of options out there but here are two easy choices to get you going. 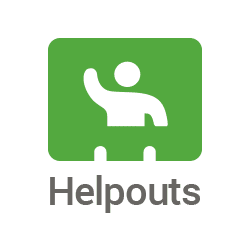 Helpouts, launched by Google in late 2013 Google, aims to give real help from real people in real time across wide range of topics fitness and nutrition being one of them. You can choose who to get help from based on qualifications, availability, ratings and reviews. 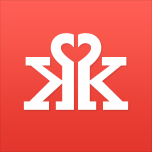 In addition to that you can also schedule a live Helpouts for a more convenient time. You can not also look for help but also give help but uploading your own Helpouts giving small business a great platform to promote their work and expand their customer reach. At home workouts designed for your life. On-demand yoga, cooking, and fitness video classes from top experts. 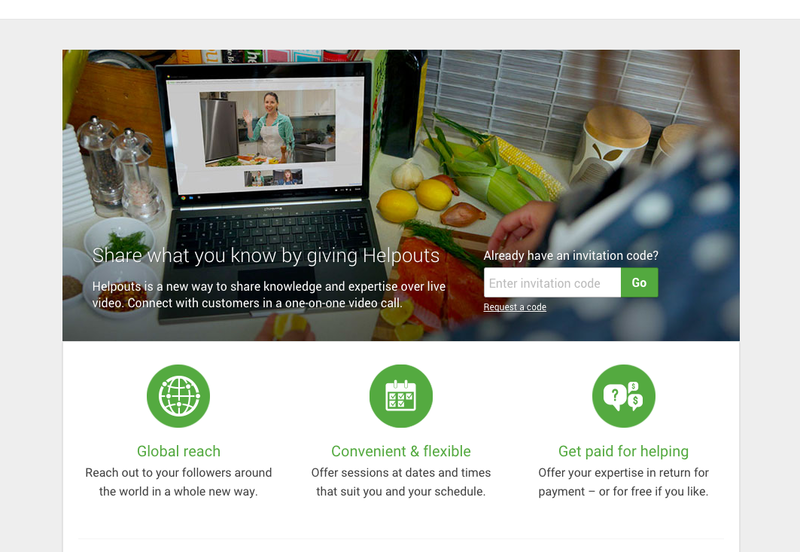 Similar to Google’s Helpouts Grokker provides on demand how-to videos, designed for ‘busy people on the go’. After you select and do your workout, you can also prepare a quick nutritious smoothie to re-fuel.